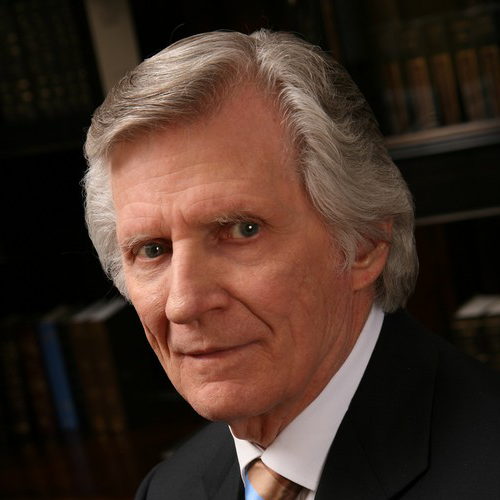 David Ray Wilkerson was an American Christian evangelist, best known for his book The Cross and the Switchblade. He was the founder of the addiction recovery program Teen Challenge, and founding pastor of the non-denominational Times Square Church in New York. Wilkerson's widely distributed sermons, such as "A Call to Anguish", are known for being direct and frank against apostasy and serious about making the commitment to obey Jesus' teachings. He emphasized such Christian beliefs as God's holiness and righteousness, God's love toward humans and especially Christian views of Jesus. Wilkerson tried to avoid categorizing Christians into distinct groups according to the denomination to which they belong.